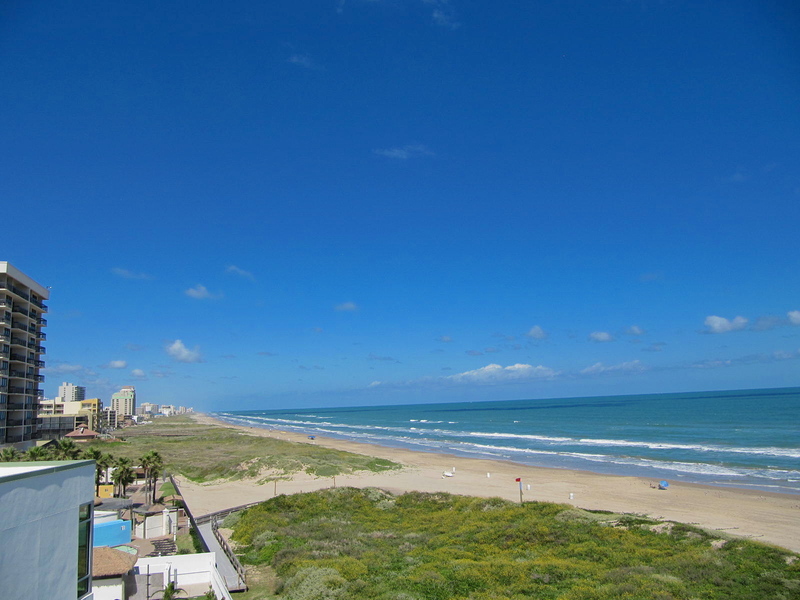 Texas Governor Rick Perry signed House Bill 3042, making the City of South Padre Island eligible to collect an additional one percent revenue from the state hotel occupancy tax, for a total two percent. The two percent in funding goes toward the cleaning, maintenance of and erosion control of the City’s beaches, which are set to increase by 25% as the City extends its city limits. The City currently spends more than $1 million a year in maintenance and nourishment projects to preserve the beaches, which are a state asset. City of South Padre Island Mayor Robert N. Pinkerton, Jr. said the passing of this bill, which he attributes to a great team effort, is an incredible accomplishment in this economic environment. The funding brings added revenue to the City, but the benefits extend outside South Padre Island. Mayor Pro-Tem Jo Ann Evans adds that the Island’s primary industry is tourism, making beach maintenance especially important. HB 3042 was authored by State Representative Rene Oliveira and State Representative Eddie Lucio, III. State Senator Eddie Lucio, Jr. sponsored the bill, which was signed by Governor Rick Perry on June 14, 2013.